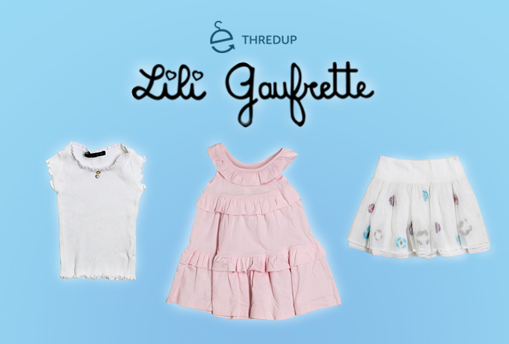 thredUP review: REALLY excited with the brands that have been popping up on thredUP lately! Next thredUP review: VERY happy with the payout I received!! !